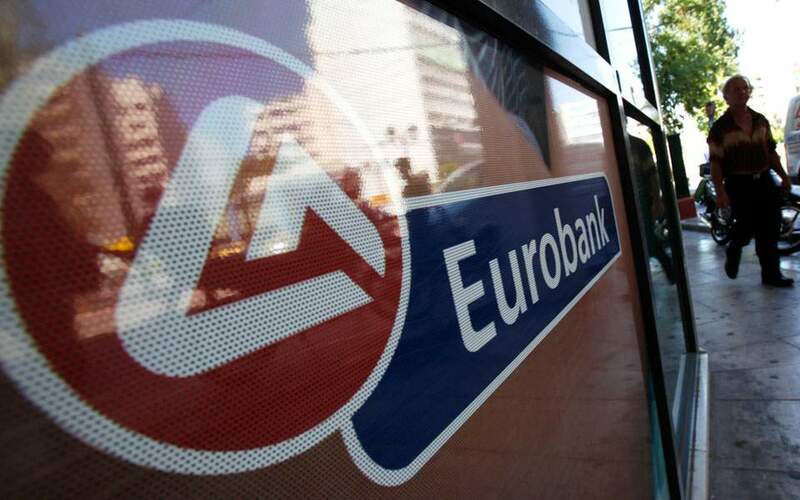 Eurobank sold on Tuesday a portfolio of bad loans worth 2 billion euros for a better price than expected, as Greek lenders are speeding up the concession of loan packages. 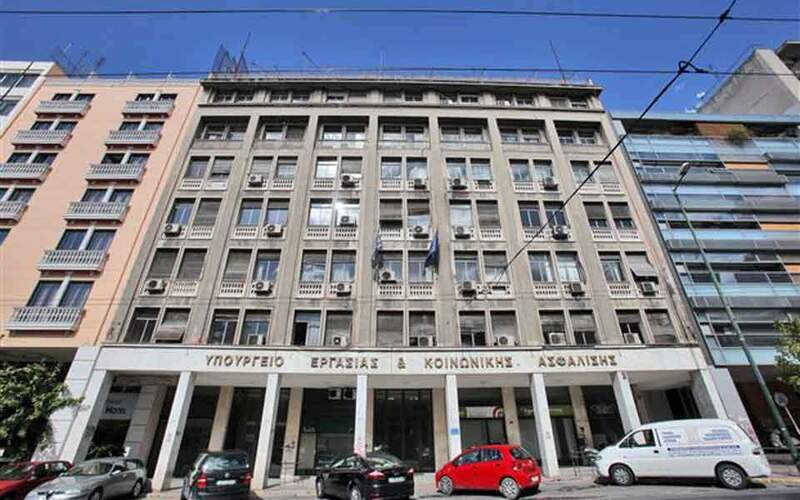 The new targets agreed with the European Central Bank’s Single Supervisory Mechanism (SSM) for the reduction of nonperforming exposures up to 2021 have drawn the interest of foreign funds, as was the case with the Zenith portfolio that Eurobank has just conceded. The lender announced it has signed the agreement for the sale of 181,000 unsecured consumer loans – taken out by 131,000 debtors – to the consortium of B2Holding ASA with Waterfall Asset Management. The average debt per loan is 6,000 euros. Eurobank stated that the sale is a part of its plan for the reduction of NPEs within 2018, to be completed by the end of the year. 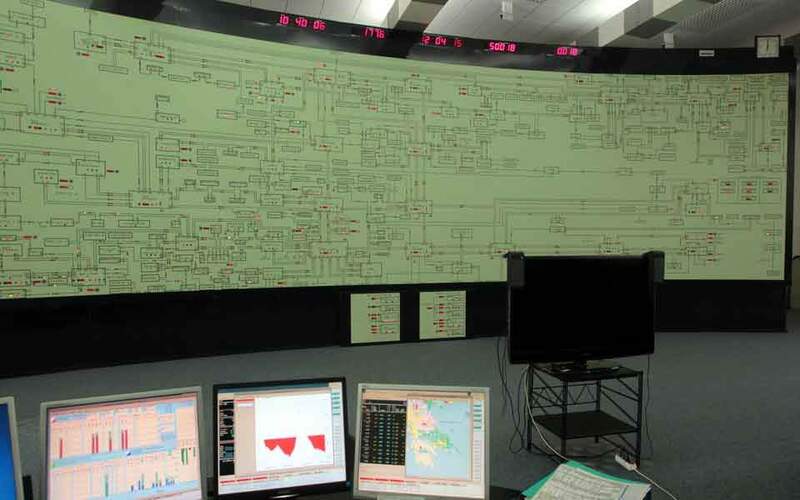 Amounting to 6 percent of the original value of the requirements, the price secured is significantly higher than previous portfolios of unsecured NPEs that were put up for sale. The first such package Eurobank sold a year ago only managed to secure a price of 3 percent of the original value of the loans. 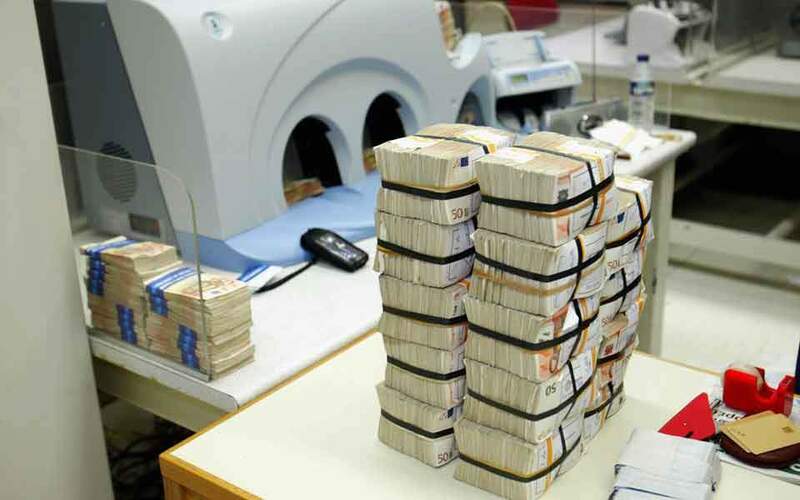 The other lenders – Alpha, Piraeus and National – have all prepared portfolios of more bad loans for sale in the coming weeks.